Welcome again to our Friday infographic series. This is where we share common pharmaceuticals and compare them against natural, over-the-counter options. Obviously, prescription drugs do help many people, in some cases saving lives. But in other cases, they can be extremely dangerous, especially with things like opiates. We covered that epidemic previously when we compared opiate painkillers to kratom. Heart disease is one of the top causes of death globally and actually seems to be rising in the United States. 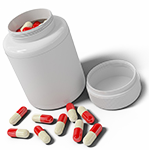 One of the most commonly prescribed drugs for treating heart disease is the category known as statins. 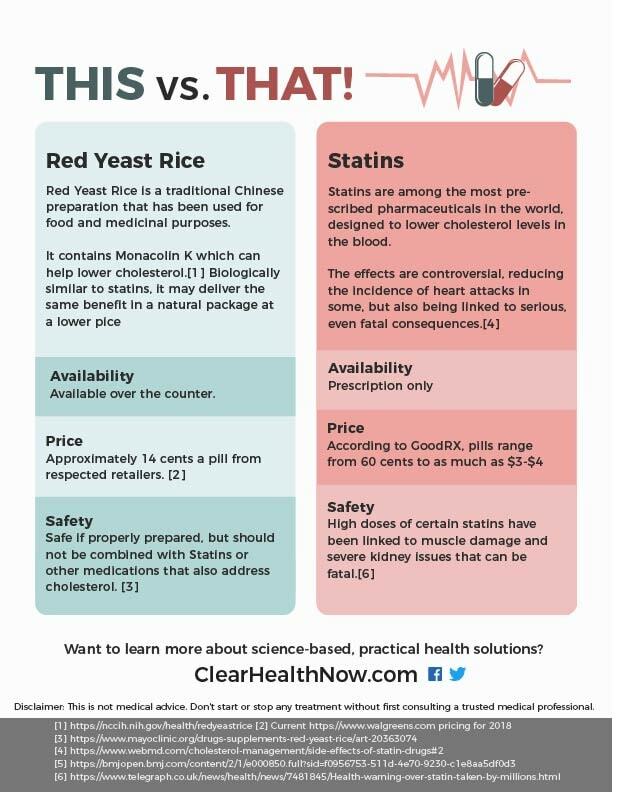 It's the job of a statin to lower blood cholesterol, but as you can see from our infographic, the results are somewhat controversial, and you may be able to get similar results from red yeast rice without ever needing to put more money in the pockets of big pharma. As always, we'd love your feedback, especially ideas for future comparisons. And please keep in mind that these infographics are purely informational and you must work with a trusted medical professional to start or stop any medication regimen. 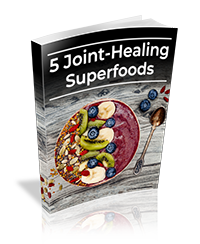 But what you can do is take this information to your doctor and work together to create a healthier you! Kratom is making headlines as a potential replacement for deadly opiate painkillers. It's drawn controversy, but the plant has been used medicinally in Southeast Asia for hundreds of years. Our viral infographic series breaks down the science behind this painkilling match-up.